This tutorial shows how to use the Widening Meter Pro analysis plugin to monitor the Mid and Side channels on a mix. 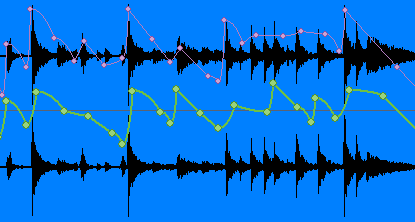 It allows you to check the mono compatibility of a mix, as well as its "stereoness". This tutorial uses Cakewalk Sonar 6 as a host application, but any directX or VST compatible host that supports automation will work. 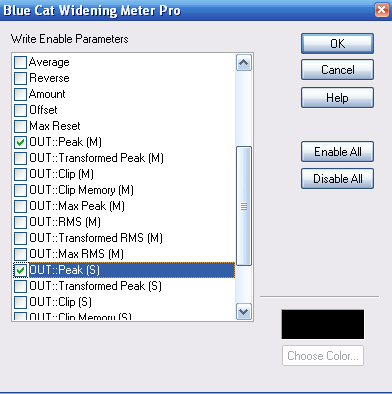 You have learnt how to use the Widening Meter Pro plugin to monitor the stereoness and mono compatibility of your mix. Phase inversion will never be an issue for you! Check our other tutorials to see how to reuse this information to create new real time stereo effects.